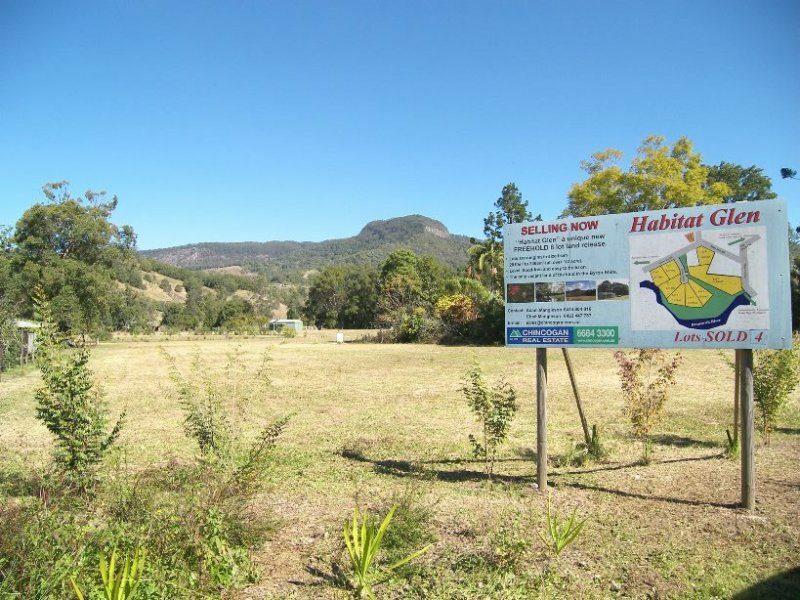 Habitat Glen is an 8 lot subdivision bordered by Main Arm Road and the Brunswick River in Northern NSW. The subdivision approval highlights the need to address concerns relating to the environmental sensitivity of the area. 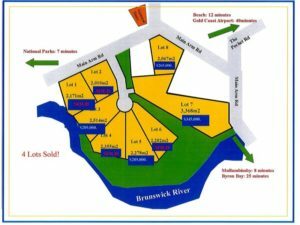 The key concern is the proximity of the lots to the Brunswick River. True Water Australia has been engaged by a number of clients to provide high quality solutions overcoming strict environmental guidelines. This is achieved by supplying and installing a Fuji Clean CE1500EX advanced wastewater treatment system. The first system installed in the estate was Lot 2. The client approached True Water Australia with a design that incorporated an aerated treatment system and a composting toilet. Upon review of the design we were able to offer the client an alternative which removed the need for the composting toilet. Our design also provided a compact, reliable and cost effective solution that saved the client in excess of $10,000 based on their original design. The client managed to spend Christmas in their new home and the system is running perfectly. The next Fuji Clean system will be installed on Monday 23rd March, 2015 on Lot 5. Again our consultancy group reviewed a previous design to provide a simpler and more cost effective solution. We are working with Container Build Group on this project, who provide prefabricated building solutions. Works have commenced on Lot 6 which will also have a True Water Australia solution installed. This project required our expertise to design the system with a focus on maximising aesthetic appeal and minimising footprint and impact on the landscape. Installation is expected to take place on April 20th. We are currently in design stage for a number of other landholders within the estate and look forward to providing quality solutions whilst ensuring cost effectiveness.